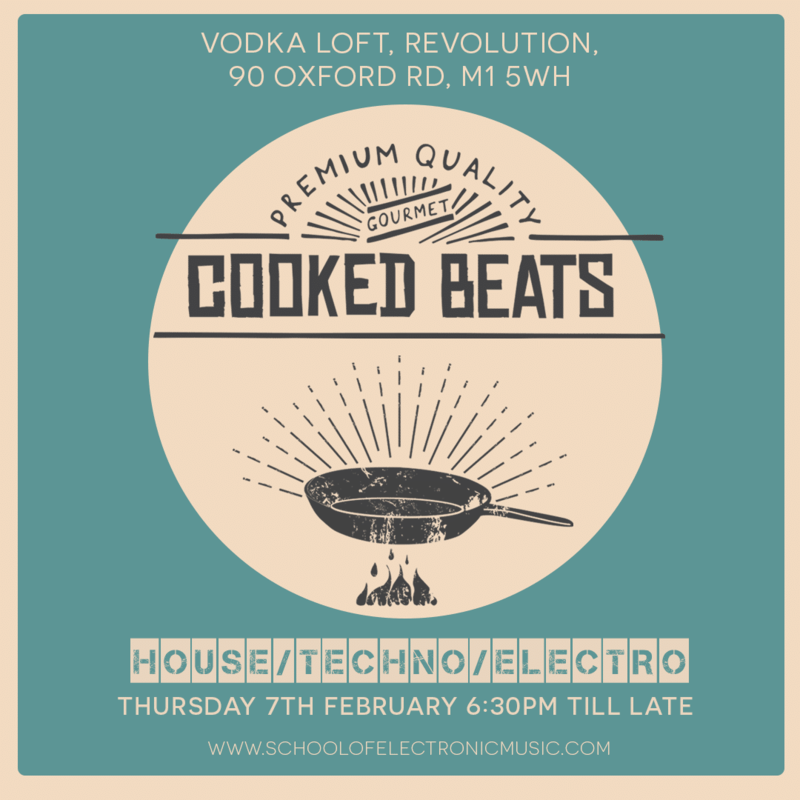 Join us on February 7th for an evening of Techno / House and electronic music when a selection of our recent DJ graduates will take to the decks at Revolution Vodka Loft. Promising Blackpool DJ with a passion for techno and house music. Harry has recently appeared at Home and HQ, Blackpool and NuBlu. Expect a set inspired by DJs including Patrick Topping, Ben Sterling and Joseph Capriati. Stefanie Chew is a music producer and DJ with a passion for electronic music. Her DJ sets encompass an eclectic mix of techno, acid, house and rave whilst they also offer up a side serving of experimental finds. Her DJ sets aim to champion new music and she is always on the lookout for underground upcoming talent to feature. She is currently working on a new EP which she is hoping to release later this year. Monopoly Phonic is a drag queen, DJ, songwriter and vocalist who has performed live across Manchester and the UK. 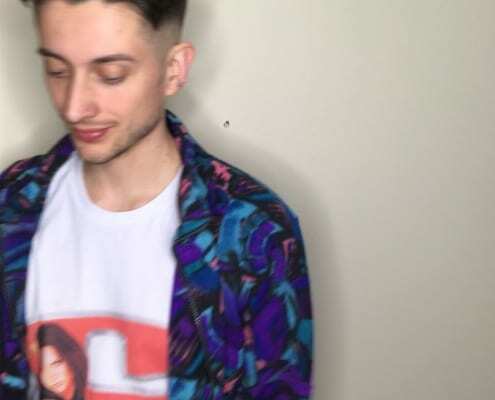 Expect an eclectic DJ set featuring hyper pop, queer rap and vogue trax. 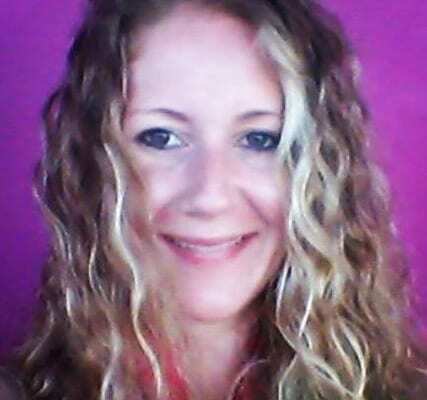 Irish DJ and Event Promotor influenced by electronic music past and present. His DJ sets are expertly crafted combining elements of Deep House with cool, detached Electronica. Peter has previously graced the decks at Manchester club nights Boiler Roof and Up Close & Personal. 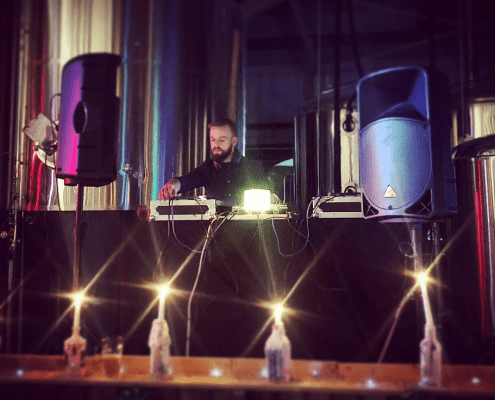 He is also founder of Manchester based DJ collective Tempo Rubato Music which provides a platform for emerging local talent. Peter is currently working towards the next installment of Tempo Rubato Live in early 2019. 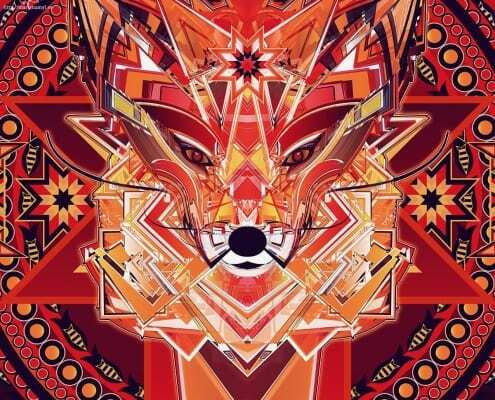 Volpe Soundsystem is an aspiring DJ based in Manchester. His love of music started at an early age while learning to play the Piano. After hearing The Prodigy’s debut album, as a young teenager, he has been hooked on electronic music ever since. 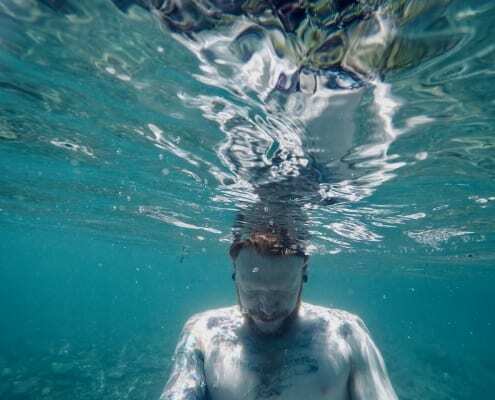 A lover of all electronic music genres, Volpe Soundsystem has a particular affection for the pulsating, repetitive structure of Techno and is heavily influenced by artists such as Aphex Twin, Jon Hopkins and Amon Tobin. This will be his debut performance after studying DJing, under DJ Mark One, at SEM. 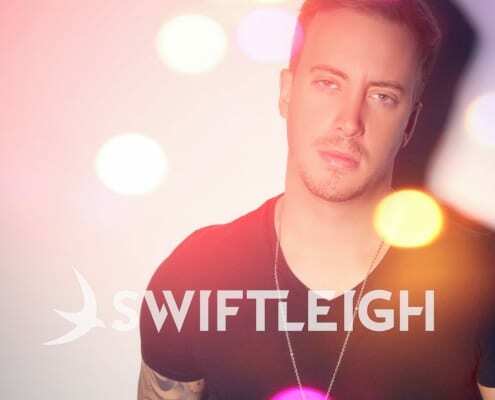 Swiftleigh has 8 commercial songs on Spotify and has moved from playing weekly at Cargo in London, up to Manchester. He produces commercial house and trap, with sets mixing remixes of chart music, to keep the dancing going. Musical influences include Dillon Francis, DJ Snake, Jack U, and Chainsmokers. Born in Toronto, Canada, now currently based out of Manchester, his focus is primarily on new commercial EDM Trap music. Forged from the Ashes of Studio 54, rising up into the outer cosmos and traveling the universe. Tido is back, bringing “Strut Music” that’s sure to get your shoulders bumping and putting a little lean in your walk, expect funky bass lines and horns, hard hitting drums and soulful voices. This Funky brother will be cooking up tunes that’s sure to bring out your best kitchen dance moves. 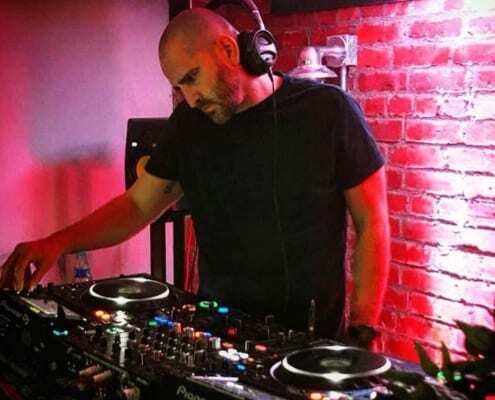 Ian ID built his career in the clubs of Manchester throughout the late 90s when he co-ran the successful Drum n Bass night, Futuresound with one half of Futurecut. For over 15 years he DJ’d at venues across the UK and his own bass heavy productions have been championed by BBC 1Xtra. Katie was influenced by the house music that she heard in Manchester clubs like North and Venus in the early 2000’s. Her love of music lead to her studying music production, composition and DJing at School of Electronic Music. Do you want to be a DJ / Producer? 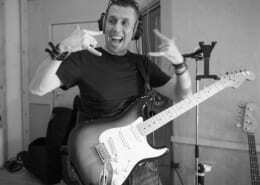 SEM’s Audio Engineer tutor Neil Bruce is a guitarist, composer, and sound designer, with a PhD in Acoustics and MSc in Signal Processing. 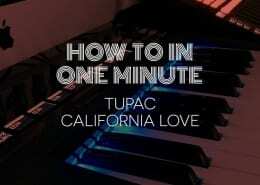 His engineering credits range from Al Green to Led Zeppelin and his compositional work has featured in films, TV and computer games, along with a number of albums over the last 15 years. We spoke to Neil about his career to date, his activities outside of SEM and his tips for forging a success career in the music industry. 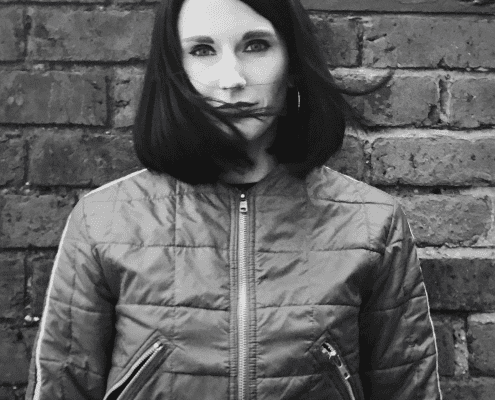 Alternative four-minute pop from North West England. 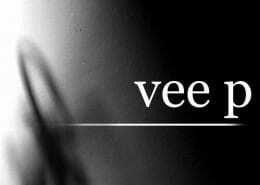 Stories of reflection, contentment, politics, mistakes, arranged marriage, optimism, loss – they’re all here on SEM student Vee P's first release . Guest Blog: What Exactly Does a Record Label Do? 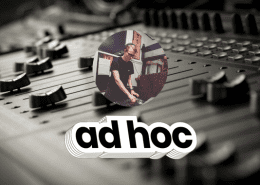 David Burch, Music Business student and founder of Ad Hoc Group, discusses the options musicians should consider when releasing new music. https://www.schoolofelectronicmusic.com/wp-content/uploads/2019/01/Ad-hoc-records.png 380 680 Stefanie Chew https://www.schoolofelectronicmusic.com/wp-content/uploads/2017/11/sem-logo-300x300.png Stefanie Chew2019-01-24 11:19:122019-04-15 14:35:28Guest Blog: What Exactly Does a Record Label Do?